per month, plus tax and license for 36 months. Closed end lease for highly qualified lessees approved through ALLY Financial. ONE AT THIS PAYMENT (VIN N02472). Aston Martin will pay your first three lease payments (total of payments not to exceed $6,000). Security deposit waived, lease includes ALLY Smart Lease Protect (see dealer for details). Advertised lease payment includes a dealer contribution of $9,000. Total due at signing of $5,000 which includes first payment, licensing cost, registration fees and taxes (based on Orange County rates). Lease includes 7,500 total miles, excess miles at $1.00 per mile. Residency restrictions apply. Offer ends April 30, 2019. 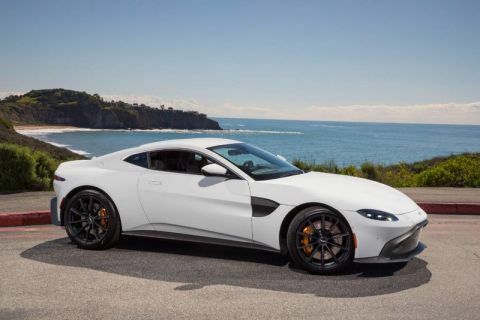 Contact Aston Martin Newport Beach today for information on dozens of vehicles like this 2019 Aston Martin Vantage . You deserve a vehicle designed for higher expectations. 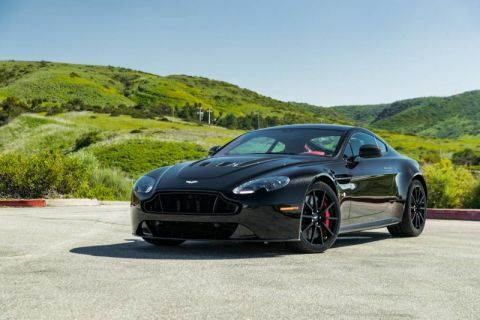 This Aston Martin Vantage delivers with a luxurious, well-appointed interior and world-class engineering. There is no reason why you shouldn't buy this Aston Martin Vantage . It is incomparable for the price and quality. Beautiful color combination with Jet Black exterior over ALL OBSIDIAN BLACK interior making this the one to own! 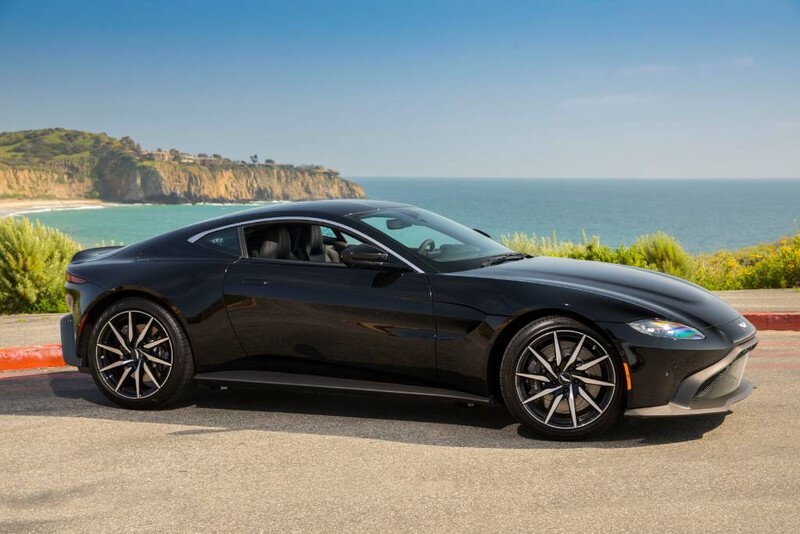 The look is unmistakably Aston Martin, the smooth contours and cutting-edge technology of this Aston Martin Vantage will definitely turn heads. per month, plus tax and license for 36 months. Closed end lease for highly qualified lessees approved through ALLY Financial. ONE AT THIS PAYMENT (VIN N02472). 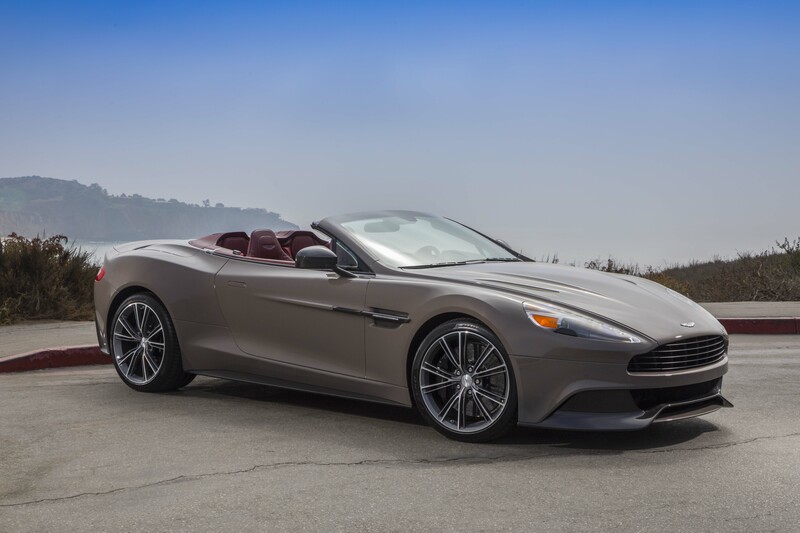 Aston Martin will pay your first three lease payments (total of payments not to exceed $6,000). Security deposit waived, lease includes ALLY Smart Lease Protect (see dealer for details). Advertised lease payment includes a dealer contribution of $9,000. Total due at signing of $5,000 which includes first payment, licensing cost, registration fees and taxes (based on Orange County rates). Lease includes 7,500 total miles, excess miles at $1.00 per mile. Residency restrictions apply. Offer ends April 30, 2019.